Barberry is sometimes called Holy Thorn or Jaundice Berry. 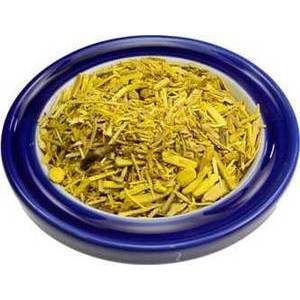 It has been used for fabric dye and in medicine. In magic it can be used to purge evil from the self or to banish or create a barrier from negativity.